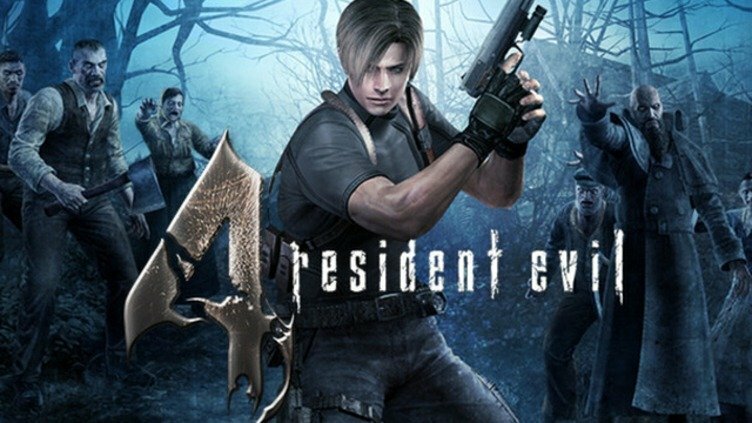 Register for the Resident Evil 4 Steam Key Game Giveaway now! Resident Evil 4, known in Japan as Biohazard 4, is a third-person shooter survival horror video game developed and published by Capcom. Check out our previous game giveaways. Moreover, do follow us on twitter/FB for the upcoming giveaways. Special agent Leon S. Kennedy is assigned the mission to rescue Ashley Graham. She is the U.S. President’s daughter who has been kidnapped. He has to find his way to a rural village in Europe. Faces new threats than seen in previous versions of the game. Leon fights the hordes of violent villagers and reunites with the mysterious spy Ada Wong. As a third person shooter game we can see Leon in action. The experience is great, but would have been better as a FPS game. It would have been even more scarier. The gameplay offers a mix of tight combat, cleverly designed puzzles and stressful moments of horror. Grotesque and disturbing enemy designs manage to haunt the player even when not playing. Simple storyline but it was effective in engaging the players. The companion character is cheeky at best. The over all mission is to ensure her safety. With a diverse choice of weapons and a laser on all, the gun play is amazing. You cannot move while aiming. Moreover, your character takes time to rotate. Consequently, this pretty much leaves you open for attacks. This might be a major irritant for some. Also, players might feel a lack of control for this very reason. It is recommend to use a controller to play this game. Finally, a great game that everyone must check out for once. Easily, one of the best Resident Evil games out there. 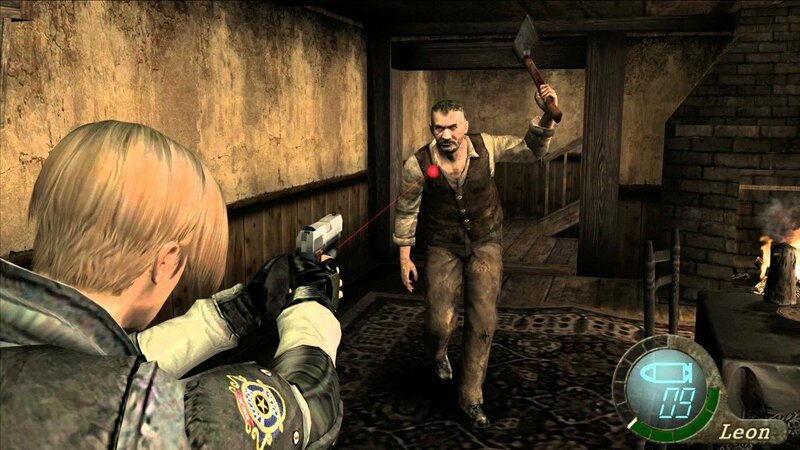 re4 is good but it was really different from the first 3, RE supposed to be survival horror but this become action horror, but RE4 is still good and i love it.